May we look toward our hearts, may we see ourselves more clearly, may we listen more attentively, and may we share that which we discover more courageously. 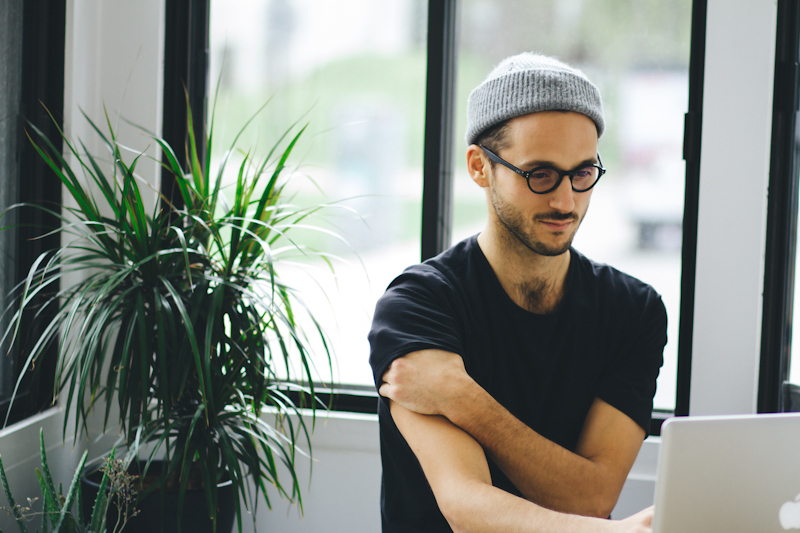 Andrew is founder and director or programming at Element Yoga Montréal a space dedicated to the practices of yoga, meditation, and expressive inquiry and has recently co-founded ELMNT Studio in NDG which is a new hybrid space fusing his love of yoga, mindful movement and athletic training. Sought after for his mindful and intelligent movement practices, Andrew Bathory is a movement educator and teacher trainer who creatively blends Yoga, Fitness and the Arts into innovative and impactful human experiences. However you move with him either on the mat, the floor or a bike, you will recognize his soulful and nourishing approach to movement that inspires students to awaken to their most alive and vibrant selves. Whether physically, energetically or emotionally, Andrew believes that we all have the power to move closer to our truth through regular and holistic practice engaging with a spectrum of methods to awaken to the aliveness of our bodies. Andrew’s first encountered yoga while studying music and dance at the Canadian College of Performing Arts and his love of movement, expression and inquiry was sparked. 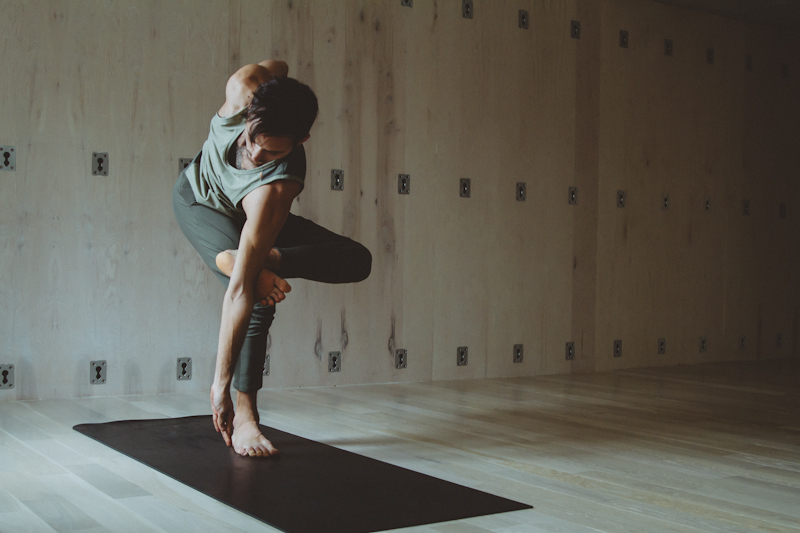 With the heart of a yogi, the soul of an artist, and the strength of an athlete, Andrew empowers his students to explore a holistic practice and take their well-being into their own hands.